We used data and science to determine the places in Georgia where everyone sleeps safe and sound. Editor's Note: This article has been update for 2019. This is our fifth time rankings the safest places to live in Georgia. Perhaps a night out in "Hotlanta" or a weekend hiking the appalachian trail? According to U.S. News, Georgia's economy is booming, with the 5th highest GDP growth rate in the U.S. Georgia is also ranked 13th for equality and 16th for affordability. These statistics aren't surprising, as the South is notorious for it's cheap cost of living. In the peach state, you've got Atlanta and quaint country towns, but what are the safest cities to live in in Georgia? U.S. News ranked Georgia 35th for crime and corrections, so what really is happening in this southern state? Many people love moving to the South because of the cheaper cost of living, but are you giving up on safety to save your bank? So we figured it out for you by analyzing cities in Georgia with a population of more than 5,000 using the most recent FBI crime data. Milton, Georgia, placed number one on our ranking, which isn't a shocker since Milton also ranks 9.5/10 overall on our SnackAbility scale. 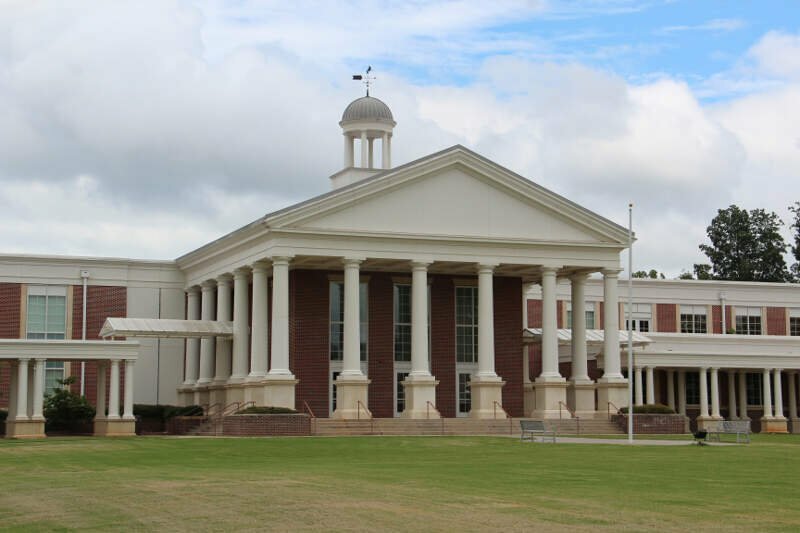 What's so good about Milton? Great education and job opportunities, according to HomeSnacks. Read on below to learn more about how we got our ranking and to see how your city ranked. While there are surveys and public polls on what cities in a state are the safest, we didn't want to rely on speculation and opinion. Instead, we looked at the hard numbers from the FBI's most recent report of crime (Sept 2018) in Georgia. 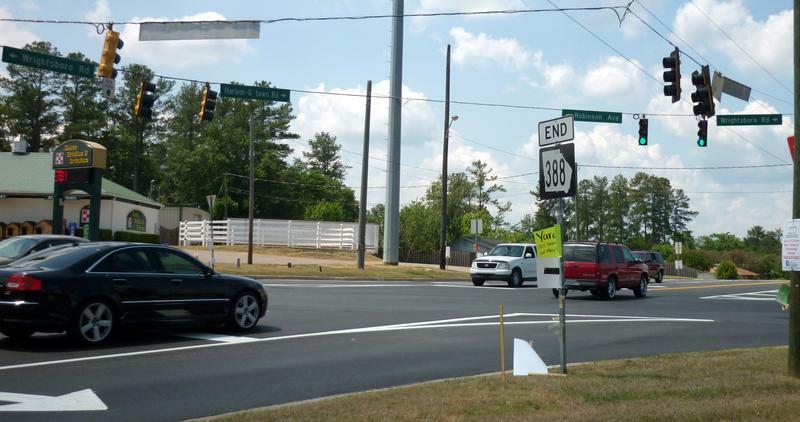 For example, there were a total of 307 crimes committed in Milton which had a reported population of 39,388. That means the number of crimes per capita is 0.0078 which translates into a 1 in 128 chance of being the victim of a crime. We only looked at cities that have populations of more than 5,000 people reported to the FBI in 2017. This left us with a total of 107 of the biggest cities in Georgia to rank. We ranked each city for each criteria from 1 to 107 where 1 in any particular category is the safest. Next, we averaged each places two criteria to create a Safety Index. We crowned the place with the lowest overall Safety Score "The Safest Place In Georgia". The safest city, based on our criteria, is Milton. 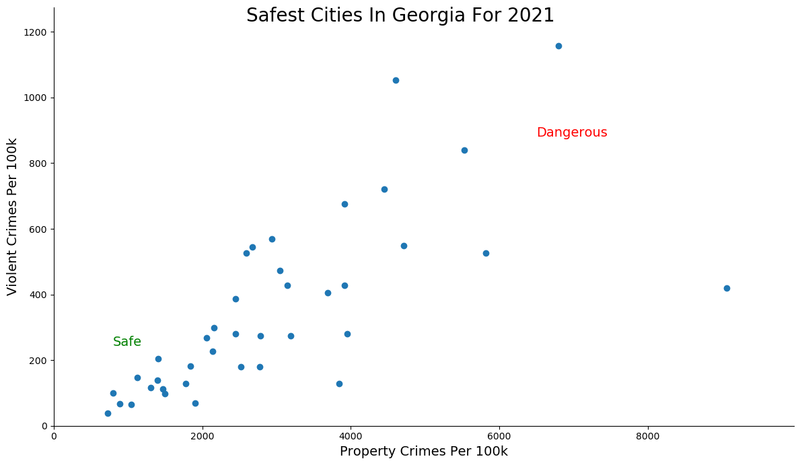 The most dangerous city in Georgia? 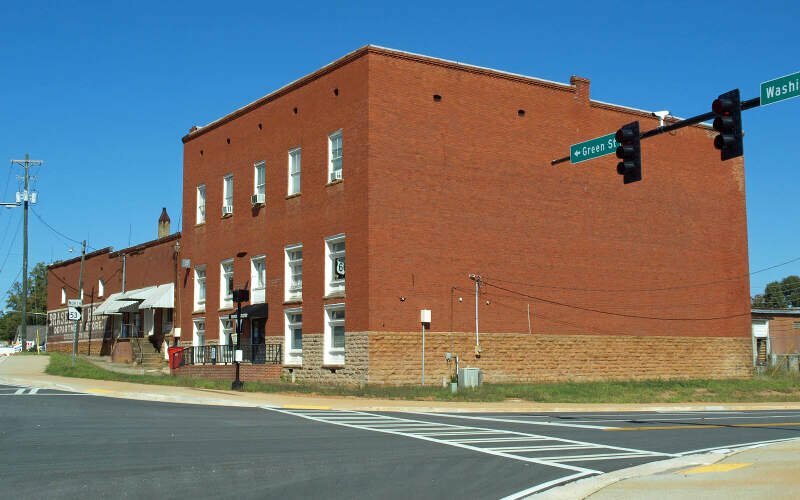 East Point, where residents had a 1 in 7 chance of being the victim of a crime. 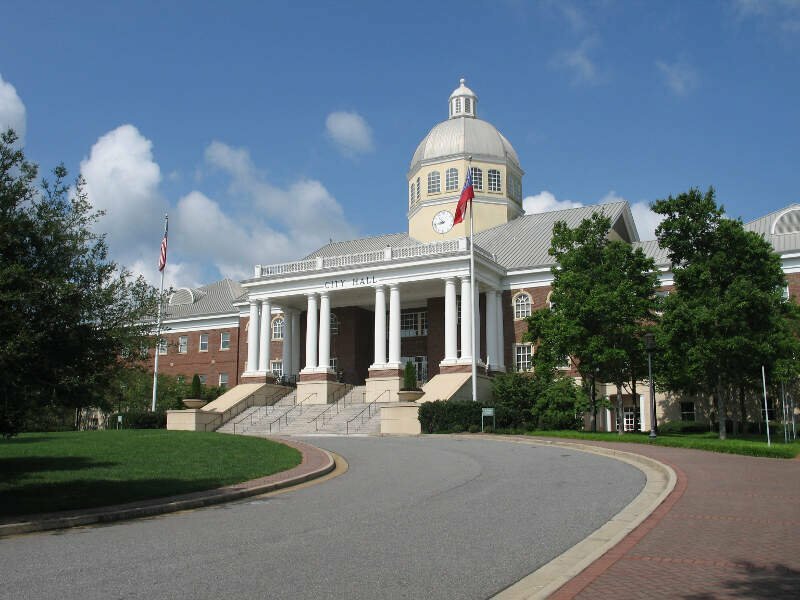 Milton dethrones Johns Creek to take the top spot in this year's ranking of the safest places to live in Georgia. It boasts the lowest violent crime in the state and the 2nd lowest property crime rank. That's a peachy 1-2 combo. Milton is a city and suburb in Fulton County, Georgia, It is an affluent community, with an average household income within the ZIP code 30004 of $99,412. 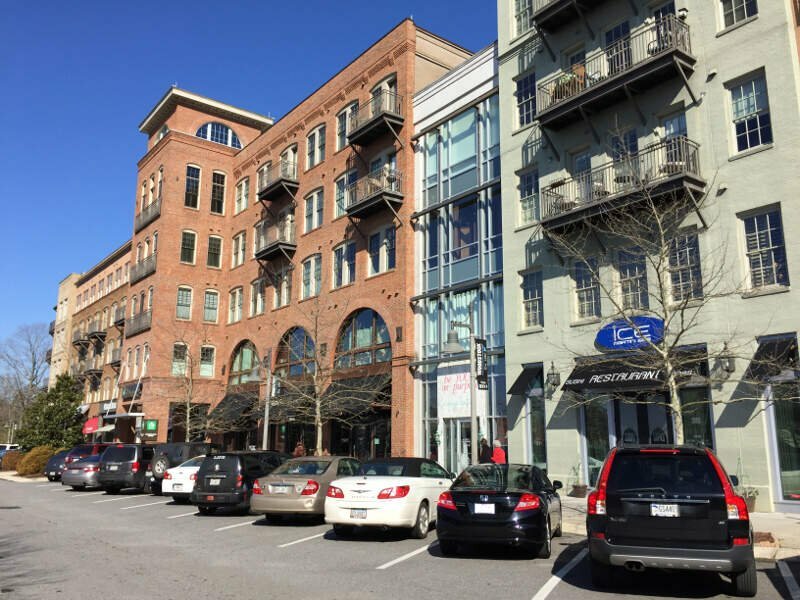 Johns Creek lost its top spot on the list -- but don't feel bad. The city of over 85,000 people has the lowest property crime rate in the state. So even though Milton stole the top spot, it won't steal Johns wallet. In 2017 Johns Creek ranked third on the USA TODAY list of "50 best cities to live in" and it earned a 9.5 on our SnackAbility Score. This seems like a good as any to warn you that I will be making a lot of peach puns this post. Peachtree City didn't fall from the safety tree -- it's the 3rd safest city in Georgia thanks to a low occurrence of violent crime. The Atlanta suburb also has peachy top ten ranking when it comes to property crime. So your peaches can sleep safe and sound in their tree fort within Peachtree City. Flowery Branch bloomed this year -- it jumped up 7 spots into the fourth overall safest in Georgia. Why is that? Violent crime came way down to the 2nd best rate in the state. Flowery Branch is part of the Gainesville, Georgia metropolitan area, and lies on the shores of Lake Lanier. Hope springs eternal in Holly Springs -- the fifth safest place in Georgia. Residents here know it's safe as it has the fifth lowest property crime rate in the state which means no one steals your holly as you kiss underneath it. Holly Springs is located south of the center of Cherokee County. When you have been writing about places for as long as I have, some cities stand out and Alpharetta is one of them. It's either because of how I see it on so many lists of great places to live or it's because I always read it as Alphabet the first time. Let's put on our peach colored glasses and say it's the former. 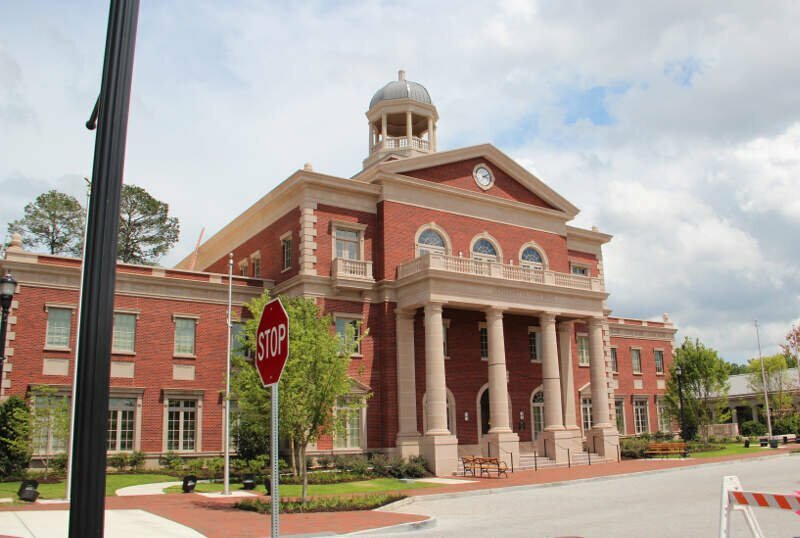 Alpharetta is a city located in north Fulton County and is a suburb of Atlanta. The schools here are great. They are safe and the teachers really care for your success. My alma mater we had a lot of graduates go off to really great colleges and it's great that these schools are public. Alpharetta has a lot of white and asian affluent people so not a lot of diversity. The houses here are expensive but it is worth it as the area not only has great schools but is comfortable. There are clean and safe parks situated everywhere. It's easy to be brazen if you live in Braselton -- it's the 7th safest city in Georgia. The property crime rate here is especially low, coming in as the fourth lowest in the state. You only have a 1 in 114 chance of being involved in a stolen peach incident. 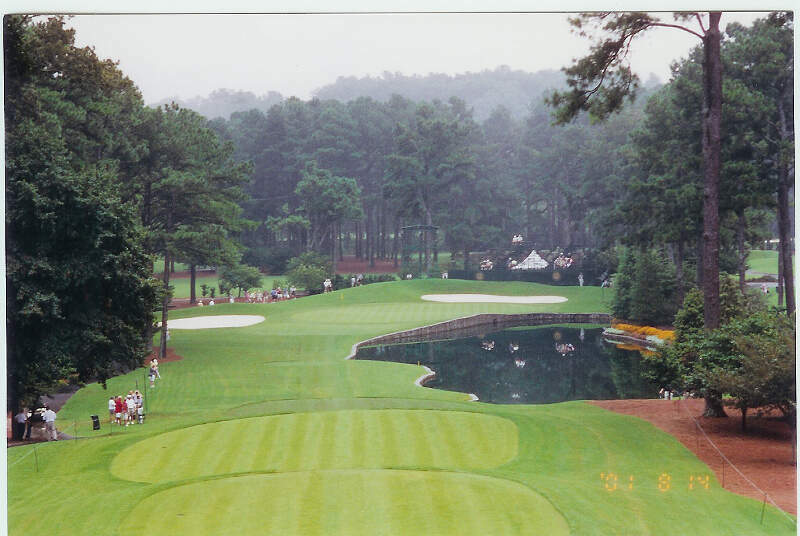 You'll find Braselton approximately 53 miles northeast of Atlanta. Let's take a walk through the peach grove into Grovetown -- Georgia's 8th safest city. A low rate of violent crime lands Grovetown in this spot, but an slight uptick in property crime caused it to drop a couple of places in the ranking. 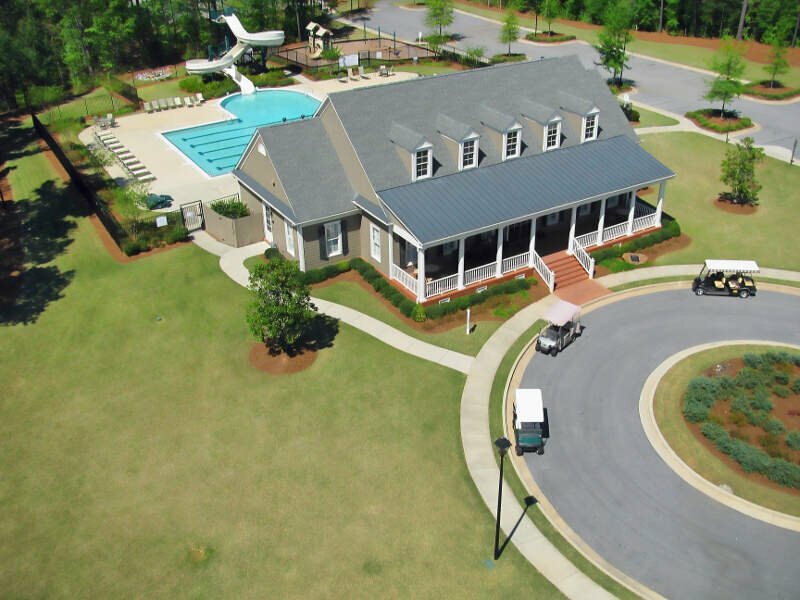 It is part of the Augusta metropolitan area and the Central Savannah River Area. Roswell broke into the top ten for the first time this year thanks to improvements across a board. A top ten finish for property crime rates is the shining star for the city -- something that's not alien to the city. 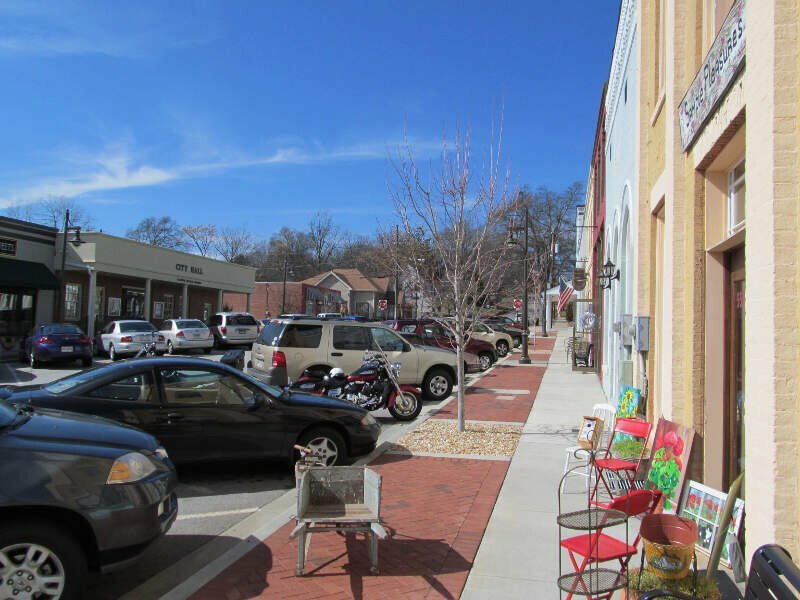 Roswell is a city in north Fulton County and one of the largest in Georgia. Loved growing up here! Safe, great schools, plenty to do! The square is perfect for families. The crime rate is very low. Roswell is close to Atlanta without being in the city. Rounding out the top ten is Woodstock. The city rocks out to an above average showing for both property and violent crime compared to other cities of its size in Georgia. 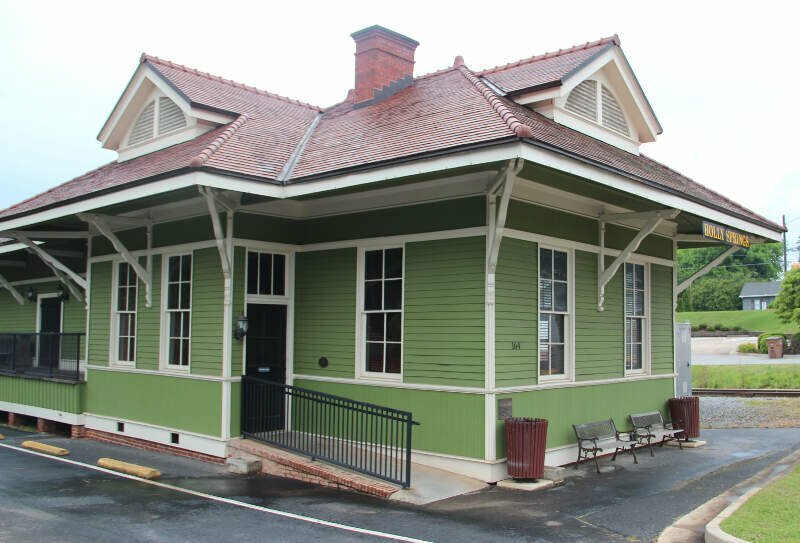 Fun fact for when the music ends, originally a stop on the Louisville and Nashville Railroad, Woodstock is part of the Atlanta metropolitan area. Looking at the data, you can tell that Milton is as safe as they come, according to science and data. But as most Georgia residents would agree, almost every place here has its safe and not safe parts. So just make sure you're informed ahead of time.